Help Emma save his Uncle’s house and decorate it! Home Makeover is back, bigger and much better than before! – Story Mode: Help Emma save his Uncle’s house! Hold jumble sale to make money which you can spend to buy a variety of furniture. Also this time you need to find your Uncle’s hidden house deed! – Game Modes: There are more than 10 distinct game modes, so you won’t feel bored playing this game over and over again! – Tutorial: There is a tutorial for each new feature introduced into the game, so that you will understand completely what you’re doing! – Unlimited Game: Unlimited levels which spans around 15 gorgeous scenes! – Achievements: 8 exciting achievements and 1 Ultimate trophy for you to pursue! – Player Profiles: Create up to 5 profiles so that everyone in the family can play! – Match 3 game: On occasion you will also get to play an exciting Match 3 Minigame! 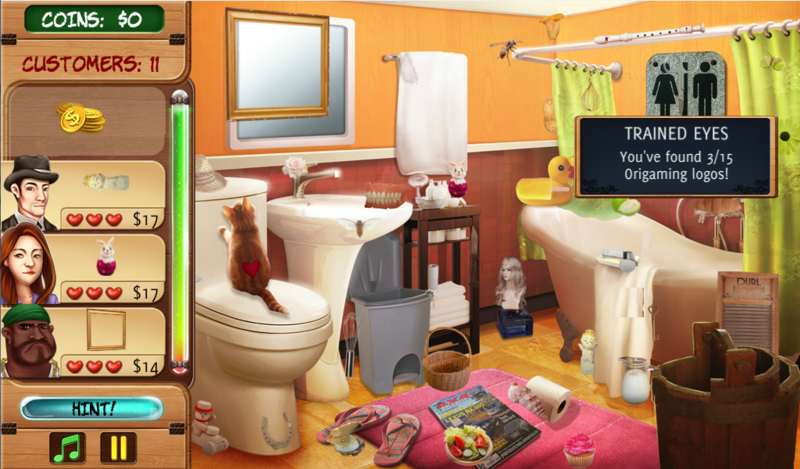 A really fun and refreshing quick break from finding Hidden Objects! – Extra Content: Play 4 different game modes anytime when you want a quick session! 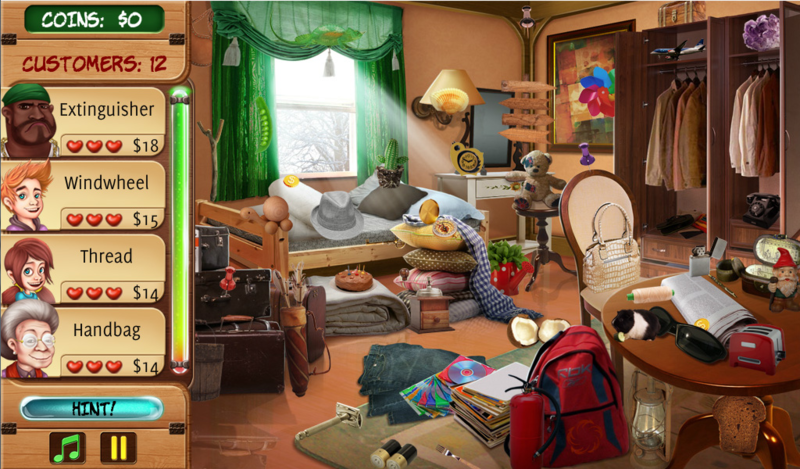 – Zoom feature: A must-have feature for every Hidden Object game for mobile devices, this will help you look for smaller items! – Bonus Fun Facts: So you can learn useful fun facts as you play the game! 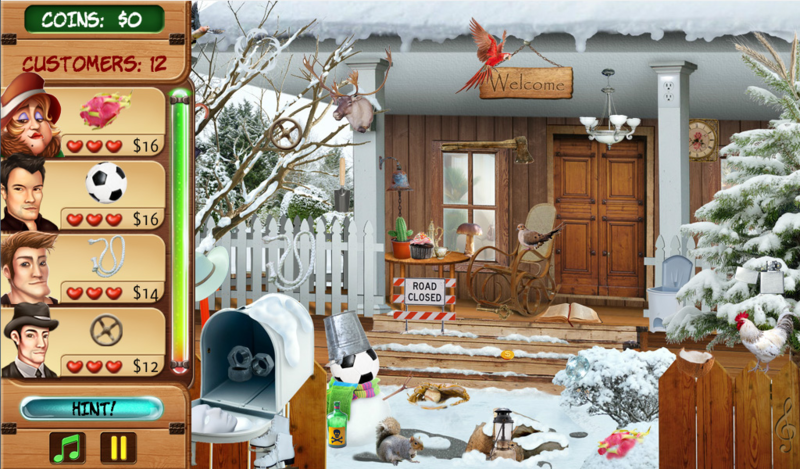 – Some scenes may look a bit darker and harder to find items. It is advised to adjust your device’s brightness when this happens. – There are known issues with devices that are overloaded with apps. – Over time, your device’s performance may degrade. To ensure maximum performance, try restarting your device prior to playing our game. – If you have problem installing the game, please reach us for help. Our goal is to make you fully satisfied with our games! If you found any problems with our games, please report to us! Please do send us email and we’ll respond ASAP. We will respond to every game feedback and fix them as soon as we can!